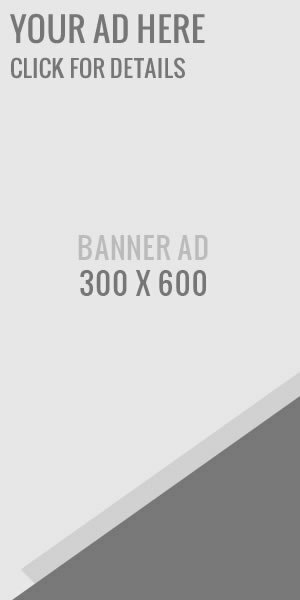 Pulwama: Ex. NC MLA Gh. 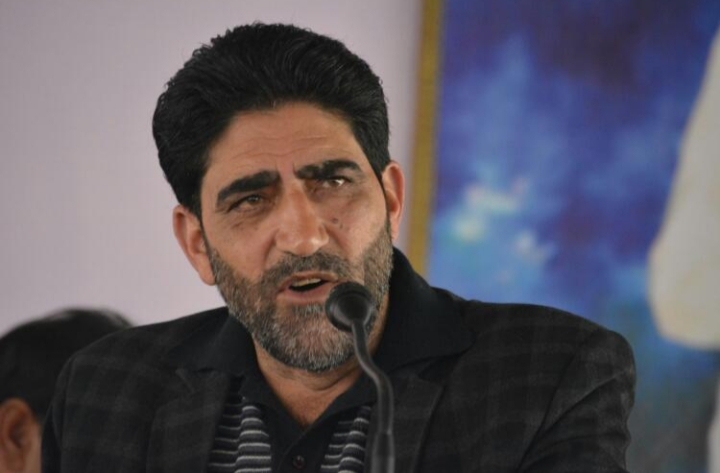 Mohiuddin Mir today condemned the decision of the government to ban civilian traffic movement on Srinagar-Jammu highway for two days in week. “The decision is against the peoples interests . 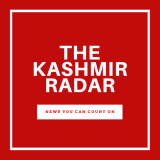 This anti-people decision of banning hundreds and thousands of people from Jammu to Baramullah is highly condemnable,” Mir said while talking to Kashmir Radar .